is an associate professor at Institute of Industrial Science, The University of Tokyo. His research interests focus on computer vision and human-computer interaction. He received his Ph.D. in information science and technology from the University of Tokyo in 2010. 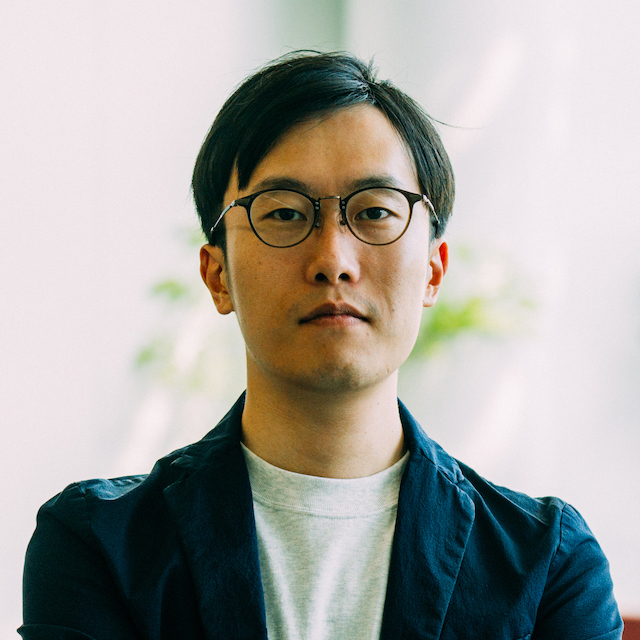 He was previously an associate professor at Graduate School of Information Science and Technology, Osaka University, a postdoctoral researcher at Max Planck Institute for Informatics, and a project research associate at Institute of Industrial Science, the University of Tokyo.